Soon we can go back to air drying our hair without worrying about catching a cold. 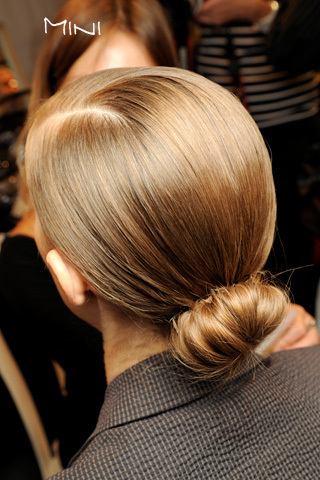 One of my favorite spring hair looks on the runway in September were the buns. All pulling every strand of hair back against the head but finishing the touch in a different style. 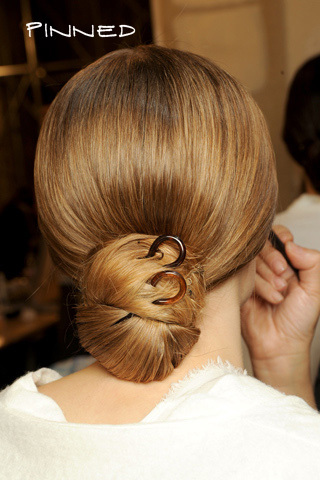 From the tight donut buns at Oscar de la Renta to the perfectly wrapped arounds at Jill Sander, I am already trying out my buns in different ways to perfect them just in time for spring. Not a bad way to spend your weekend either so you have a new hair do for Valentine's Day! Loving buns & pulled back hair for spring. My particular favorite is the donut, but it's tough to create. 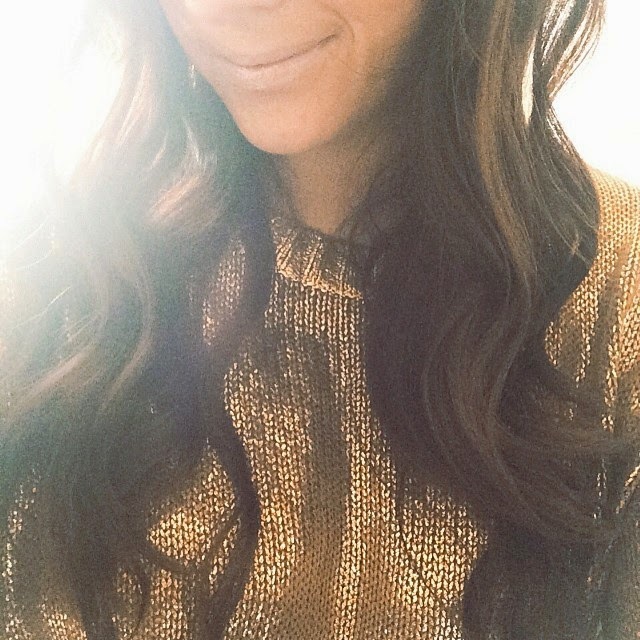 Been following the blog since FTF. Love it :) Keep it up!